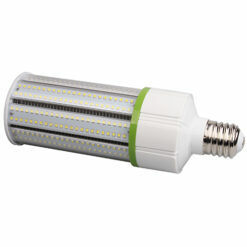 30W LED Troffer Light ECNTRP22, DLC Premium, Dimmable, L70 rating 81,000 hours. 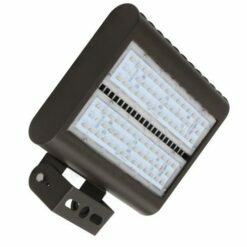 LED Troffer Light ECNTRP22. Ceiling mounted 2×2 foot steel housing with acrylic lens. 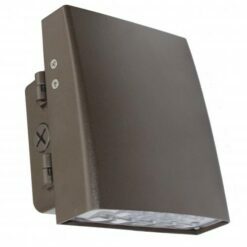 Luminaire is an upgrade alternative to recessed florescent lighting for new construction and property retrofits. ECNTRP22 direct-indirect center diffuser emits uniform ambient lighting with no visible LED pixilation. Reflected light from matte surfaces provides a softened perforated appearance to property occupants reducing eye strain. ECNTRP22 is also suitable for residential installations. LED Troffer Light ECNTRP22 high efficiency luminaire provides long-life with an L70 rating of 81,000 hours and is capable of standard 0-10vDC dimming. Available in 3000K (warm white), 3500K (warm/neutral white), 4000K (neutral white) and 5000K (cool white) CCT. 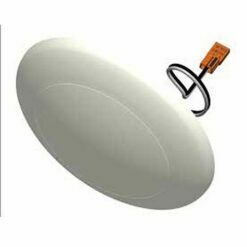 Standard mounting options include recessed mounting in grid ceilings or suspended mounting using attached hanging brackets for drywall or plaster ceilings.